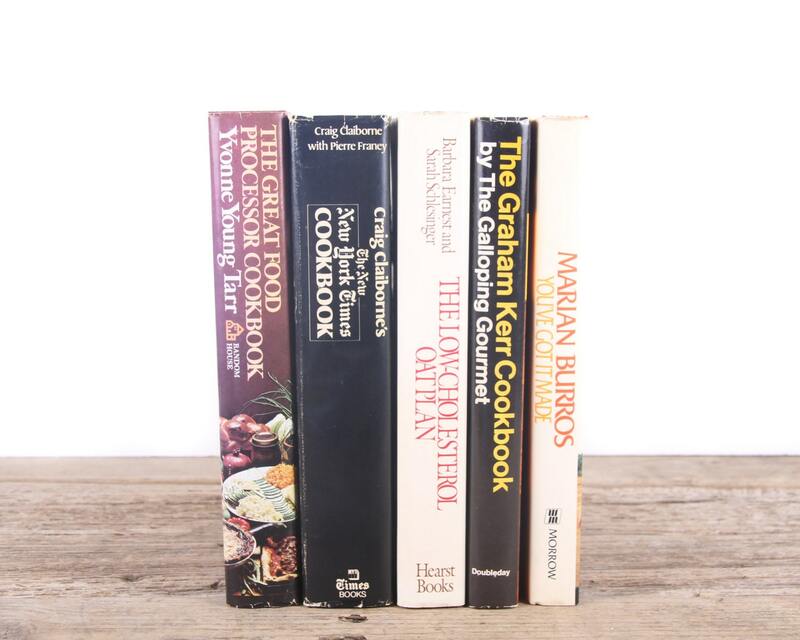 This is a set of 5 vintage cookbooks! 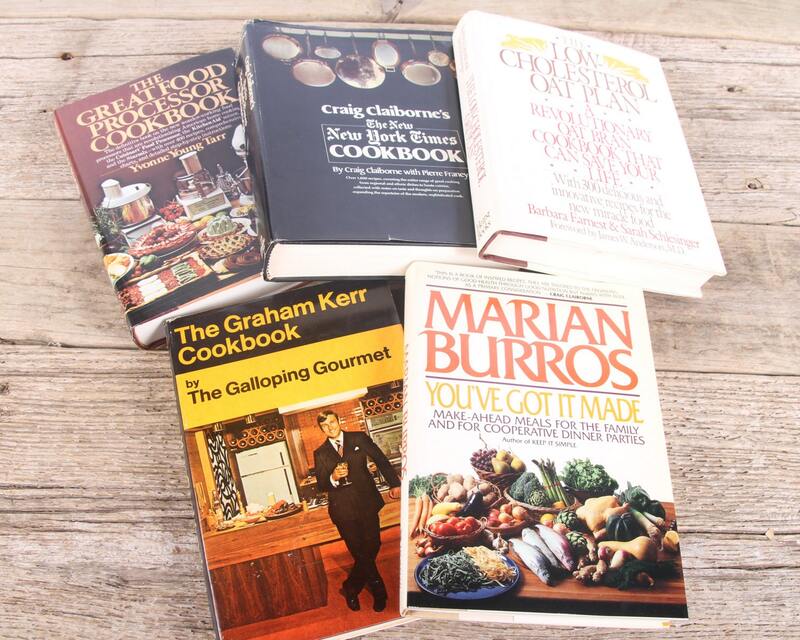 The books will look great displayed, and they are full of great recipes! The set measures roughly 7" wide overall. Condition: The books are in nice, vintage condition.